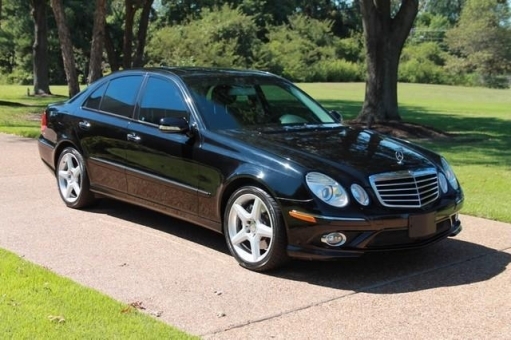 Amazing 2005 Mercedes-Benz E350 Sport 4MATIC! This Mercedes has all the extra's, it is sitting on a great set of tires, i have all the books and manuals that came with it new. Clean Carfax! Only 83,897 Miles!